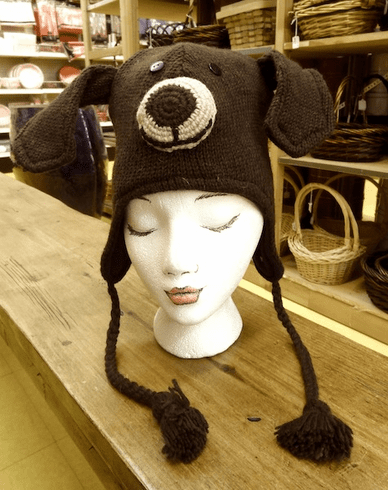 Nepali wool animal hats! Fleece lined! Sized for adults.